No matter the type of product you sell, you always need to include packaging as one of your expenses. 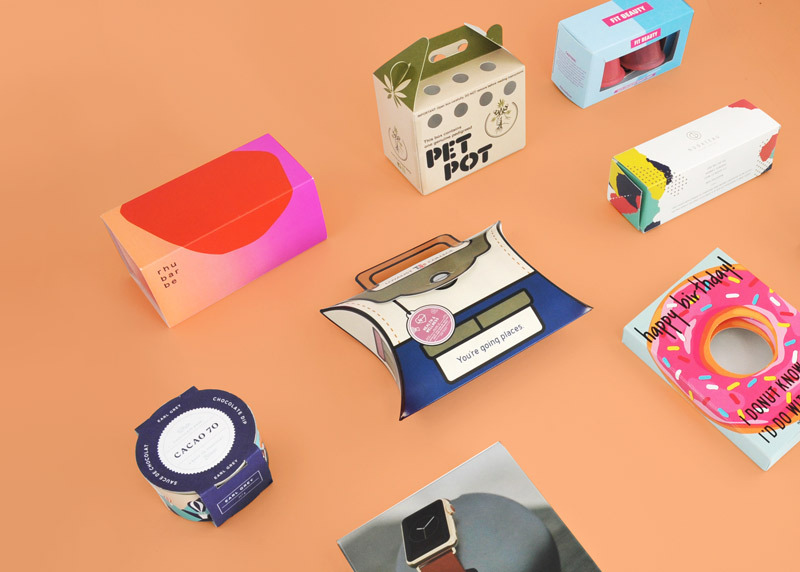 Creating packaging that is eye-catching, sturdy, and able to protect your product can be expensive, but there are some ways you can work to reduce the cost somewhat. The easiest is to find a packaging manufacturer that offers reasonable prices, but this is not always enough. To further lower the costs and increase your profits, follow these tips. The majority of packaging is made from paperboard, cardboard, or a similar product. While this material is sturdy, it can sometimes be expensive. You may be able to swap out the paperboard you are currently using for a slightly thinner version without sacrificing its strength or protective properties. 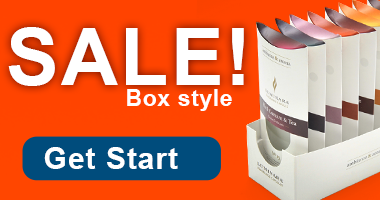 Even if your packaging manufacturer is only able to reduce the weight of each paperboard box by a few ounces, this can add up to significant savings on shipping over time. When you have a bigger box for your package, it will, of course, cost more money to make. There will be more materials involved, and fewer boxes can fit on a single sheet of paperboard. 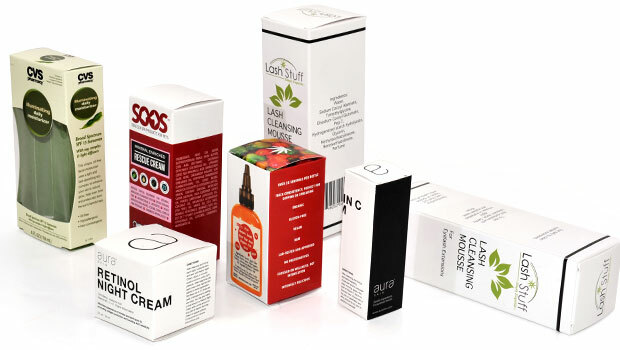 As a bonus, smaller packaging lets you fit more products on the shelf in stores and reduces shipping costs. 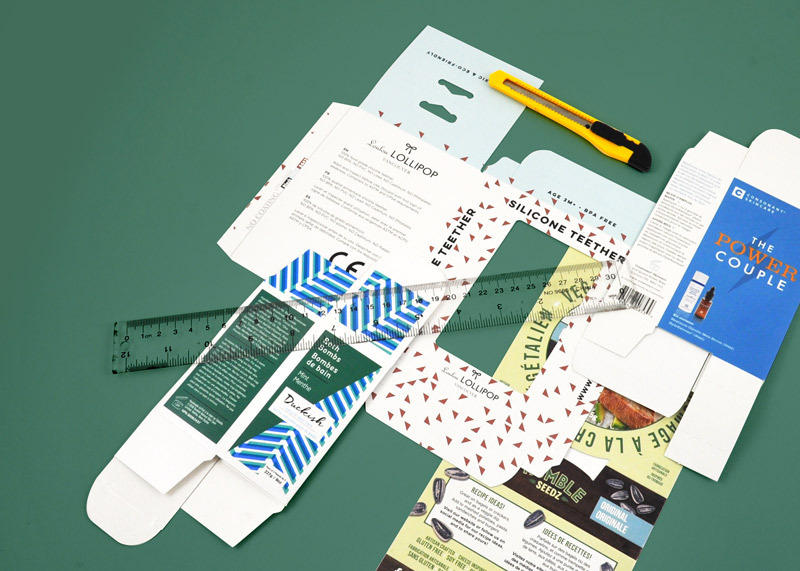 If the size of your package is determined by the product, see if you can fit it inside a different way or separate it into pieces. If the size is based on the package’s design, try to shrink some of the text or graphics slightly. Take a minute to think about the colors on your box and whether you really need all of them. Most companies will charge extra for each color used, but you can get around this by using several shades of the same color. Black will give you black as well as multiple tones of gray. The same can be said of blue — offering shades of light blue — or any other color. Keep in mind, however, that this method of reducing costs isn’t always an option when using photographs on the packaging. Paperboard comes in a range of standard thicknesses and sizes, and when you stick to these options, it will be much cheaper. This is because you won’t need to customize the project as much and your manufacturing supplier will have materials on hand. It is able to purchase them in bulk, letting your supplier pass on a cheaper price to you when you place your order. You may think that recycled paperboard will be more expensive than the standard white board, but the opposite is true. The only exception is if the paperboard has a label noting where the waste came from, but if this isn’t specified, you should be able to save a significant amount of money by choosing the recycled paperboard. As a bonus, you will also be helping the planet and can tell clients that you are environmentally friendly, which should draw in more sales.